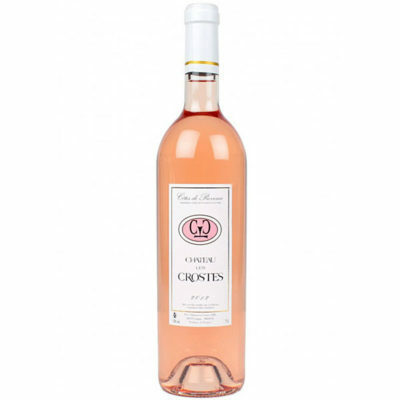 Is distinguished by its beautiful pale dress, rose petal and very pretty nose of tart red fruit. 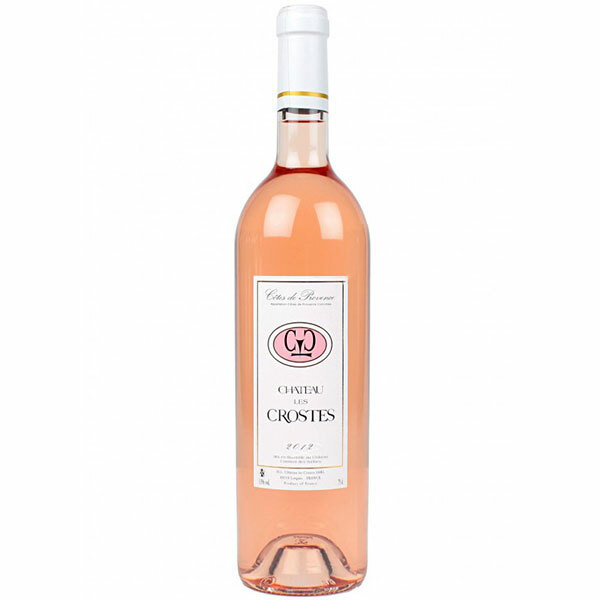 This is a rosé with good liveliness, fresh, fine and elegant. It will perfectly all your summer dishes, fish or vegetables.